Returning from her first war patrol after only 17 days out, CAPELIN (Cdr. E. E. Marshall) came into Darwin on 16 November 1943 with a defective conning tower hatch mechanism, excessively noisy bow planes, and a defective radar tube. These flaws were corrected to the satisfaction of the Commanding Officer, and the ship then departed for her second patrol on 17 November. Her area was in the Molucca and Celebes Seas, and she was to pay particular attention to Kaoe Bay, Moratai Strait, Davao Gulf and trade routes in the vicinity of Siaoe, Sangi, Talaud and Sarangani Islands. She was to leave her area at dark 6 December. Nothing was positively heard from CAPELIN after her departure. 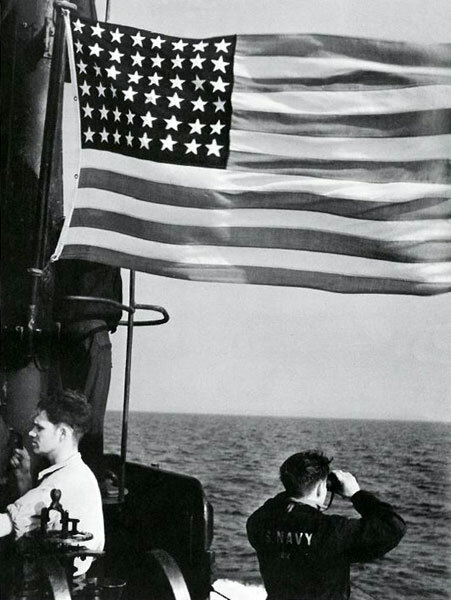 However BONEFISH reported having seen a U. S. submarine at 1° 14'N, 123° 50'E on 2 December 1943. [Editor's note: According to Clay Blair in Silent Victory, the vessel was positively identified as Capelin. Bonefish sent her a message by sonar and received an acknowledgement.] This position is in the area assigned to CAPELIN at this time. An attempt to reach CAPELIN by radio, on 9 December 1943, elicited no response. 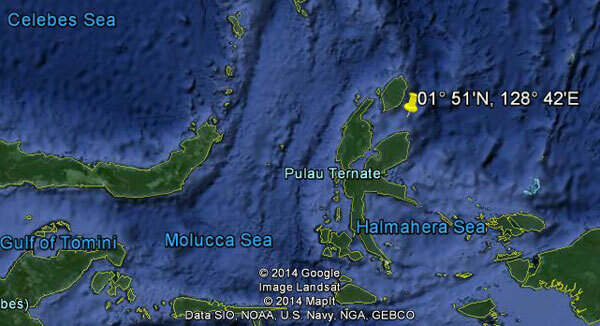 On 23 November an American submarine was attacked off Kaoe Bay, Halmahera, 1° 34'N, 123° 07'E. However the Japanese state that this attack was broken off, and the evidence of contact was rather thin. The only positive statement which can be made is that CAPELIN was lost in the Celebes Sea, or in Molucca Passage or the Molucca Sea, in December 1943. Enemy minefields are now known to have been placed in various positions along the north coast of Celebes in CAPELIN's area, and she may have been lost because of a mine explosion. In her 17 day first patrol, CAPELIN sank two Japanese medium freighters for 7,400 tons of merchant shipping. This first patrol was conducted among the islands immediately west of New Guinea. 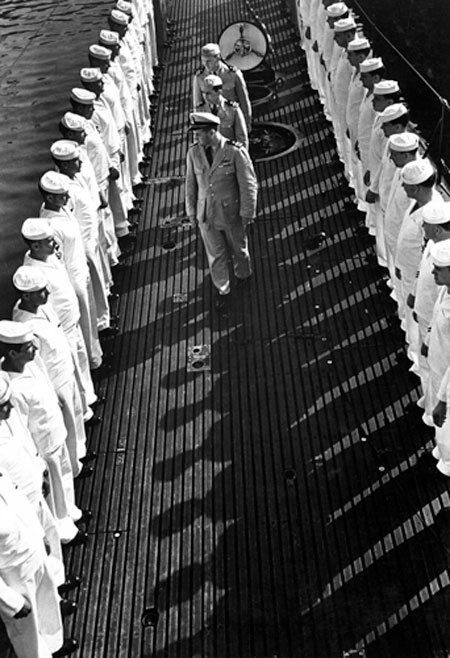 See also Ed Howard's Final Patrol page on USS Capelin (external link).